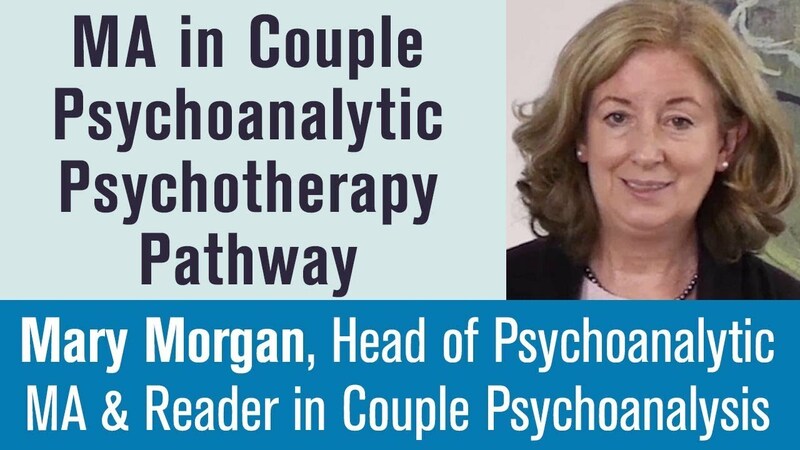 This Professional Doctorate in Couple Psychotherapy aims to develop practitioners in the field of psychoanalytically-oriented couple psychotherapy in advanced research skills and understanding so that they can make an original contribution to professional knowledge and problem-solving through an extended piece of Doctorate research and writing. It is an opportunity for couple psychotherapists to do qualitative or quantitative research in the field of adult relationships and can be based on clinical, conceptual, or applied work (for example work with parents). Tavistock Relationships has a long history of researching and writing about couple relationships, and is staffed by experts in the field. It is unique because our level of expertise adds depth of thinking and reflective capacity to psychotherapeutic practise and research with the added dimension of a psychoanalytic and psychodynamic frame. 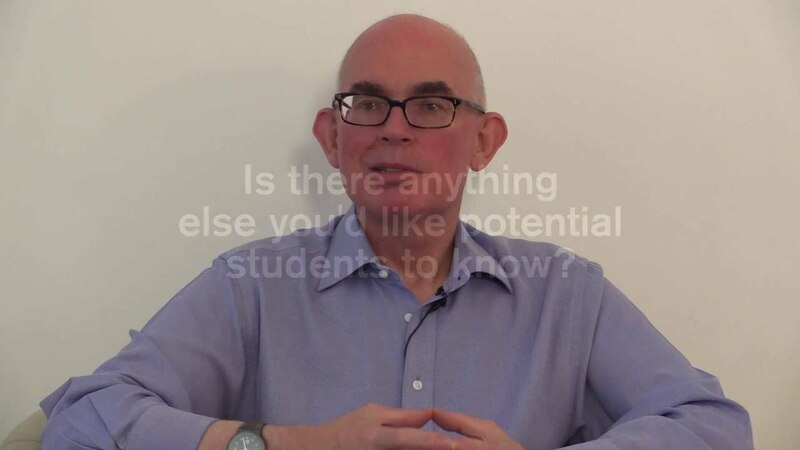 Why study a Professional Doctorate at Tavistock Relationships? Students will have access to face-to-face and online Research Skills and Research Methods teaching in line with Vitae's Researcher Development Framework. You will have good library and online database support from UEL and you will have access to PEPweb – the world's premier psychoanalytic literature database. The Graduate School of UEL will provide support to your postgraduate research. Successful completion of programme Professional Doctorate in Couple Psychotherapy at Tavistock Relationships leads to the award of Professional Doctorate by the University of East London. Suitable for qualified couple therapists who want to develop advanced research knowledge and skills. For those who wish to be supported in doing a sustained piece of research and writing at Doctoral level. For those who want to base their research on their own professional practice and interests as couple clinicians. For those with ambitions to be creative and innovative in their solution of professional problems and in the production of new knowledge in the field, with support given for publications if desired. shared understandings of key issues in couple therapy across the field, such as adult attachment; sexuality, gender differences. outcome and other studies that illuminate contemporary clinical issues, including the process of change. Research may be case study or small-scale research study-based, or conceptually-based. The research may be a part of a larger research project but, if so, the student's own research must form the dissertation. Qualitative methods, survey-based or quantitative research methods (or a mix) may be used. Professional Doctorate students will have at least two, and normally not more than three, supervisors who together demonstrate an appropriate range of academic and/or professional experience. At least one will be expert in the area of couple psychotherapy. One supervisor will be the Director of Studies with responsibility to supervise the student on a regular, frequent and recorded basis. Tavistock Relationships will help advise on appropriate supervisors and at least one is usually a senior member of Tavistock Relationships' staff. Students will be supported to plan and write an extended dissertation (40,000-60,000 words) that includes a thorough literature review situating the research in the couple therapy field, a comprehensive justification and description of the methodology used, transparent accounts of the ‘data’ (whatever these may be), and a clear analysis of the data that meets contemporary standards for analysis at doctoral level. These will be followed by a good discussion of what the results mean as well as their limitations, and the whole dissertation has to conform to UEL’s requirements for doctoral writing. Generally, it is helpful for students to write as they conduct their research, and all the assessments in the taught part of the programme are designed to help with the final dissertation. David joined Tavistock Relationships in 1996 with a background in adult mental health social work and training. 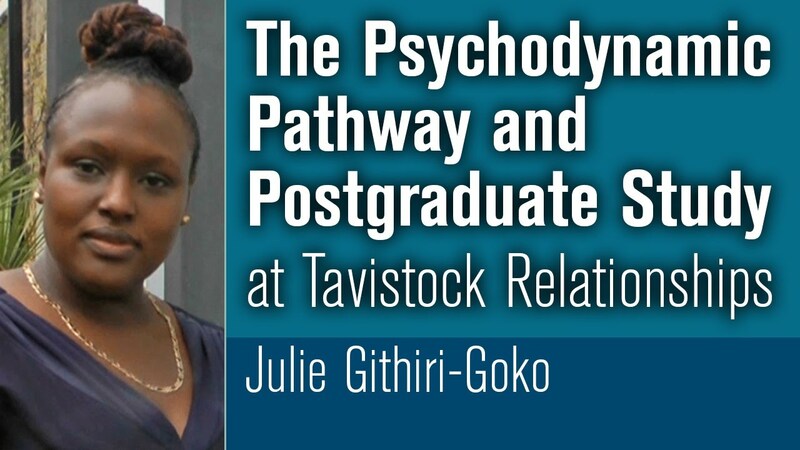 A Jungian analyst and couple psychoanalytic psychotherapist, he has been involved in all aspects of Tavistock Relationships' work over the years including being part of the senior management team. He is currently leading the Centre's research and publication functions. Our Professional Doctorate is the highest academic award in the field of Couple Psychotherapy. It is a unique programme of study, the only one of its kind in the UK that specifically centres on couple relationship research and located within an Institution. 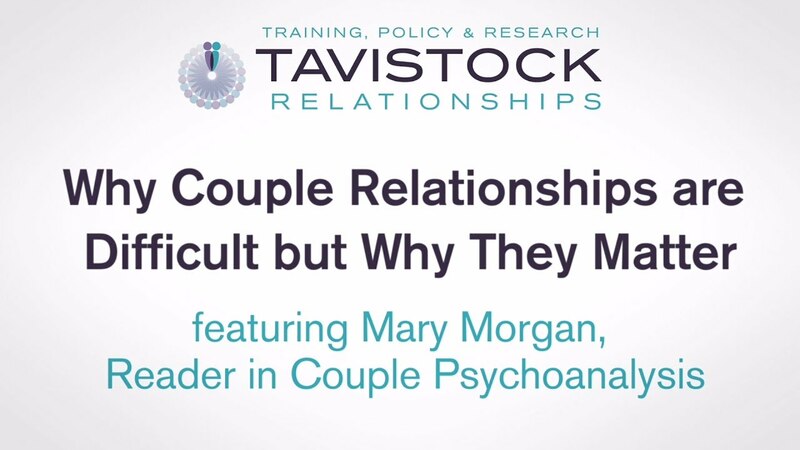 Holders of the Doctorate can expect to take up senior positions in the health, psychotherapy, social care sectors and become the future leaders in couple therapy settings, including potentially working for Tavistock Relationships. This programme will open up specialist professional leadership roles. Holders of the Doctorate will be able to show employers and others that they have outstanding knowledge and skills. You will gain a Professional Doctorate in Couple Psychotherapy (D.Cpl.Psych) from the University of East London (UEL). 4 years part-time (with provision for early submission or more time if necessary). These are taught through a mix of seminars, workshops, tutorials and research supervision. Part 2 is the research part of the Doctorate and is an extended opportunity over 2 years+ to develop and apply the skills learned in Part 1 to a professional area or problem. It culminates in the submission of a 40,000- 60,000 word thesis and its defence in an oral examination. A recognised M-Level couple therapy qualification that included a substantial psychodynamic component. A year or more’s experience of personal psychotherapy that is psychoanalytically/psychodynamically informed (for example, Integrative therapy, Jungian therapy, psychoanalytic therapy). The time and capacity to work for some years, increasingly independently, at a high academic level. may also be eligible to apply depending on evidence that their overall experience gives them the equivalent of the above. If you are interested in any of these programmes please phone the Programme Leader, David Hewison: 020 7380 1955 - direct line and voicemail. Email: dhewison@tavistockrelationships.ac.uk to arrange an informal discussion. This is a chance to gather information and clarify details. Applicants complete an application form and short listed applicants are invited for an interview: with a senior Tavistock Relationships staff member couple specialist and a UEL research specialist. Offers of places on the programme are made following a selection meeting.